Penrith's low cost professional pest control company. Prices fixed at $170 for any house! Home of the Panthers, Penrith is known for its beautiful balance of urban and urban areas. And, while there is an abundance of picturesque views and lush greenery, this suburb situated on the rural side of the city has had to constantly put up with rodents and other pests in their homes. These pests cause serious damage, not just to the structure of our homes, but the health of our families as well. 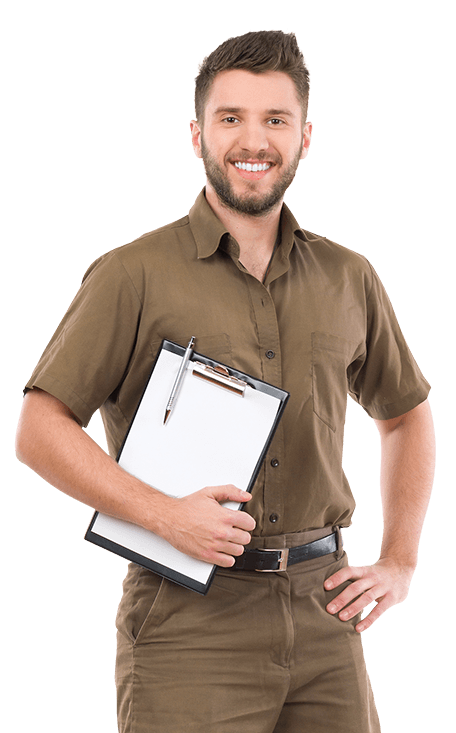 That’s why Sydney Side Pest Control has been on the frontline, bringing pest control solutions that put your health and that of your loved ones first, both in Penrith and beyond. We has over a decade in this business and have successfully handled complex situations both in Penrith and in other areas. As a result, we’ve built up a wealth of local expertise meaning we can deliver services that are fast, thorough and most importantly, safe. But, there’s a way to make your problems even worse. If you wish to speed up the process of disease –spreading and destruction by applying toxic chemicals or using wrong pest control techniques – that’s your decision. If you decide to haphazardly bombard every corner of our Penrith home with a tons poisonous store-bought “pest control” products, that your decision too. But the bottom line is - you will be doing more damage to your home than good. You need an expert if you don't have the time or patience to experiment with DIY pest control methods. Need a reputed pest control expert local to you? We are just a call away - pick up the phone now.